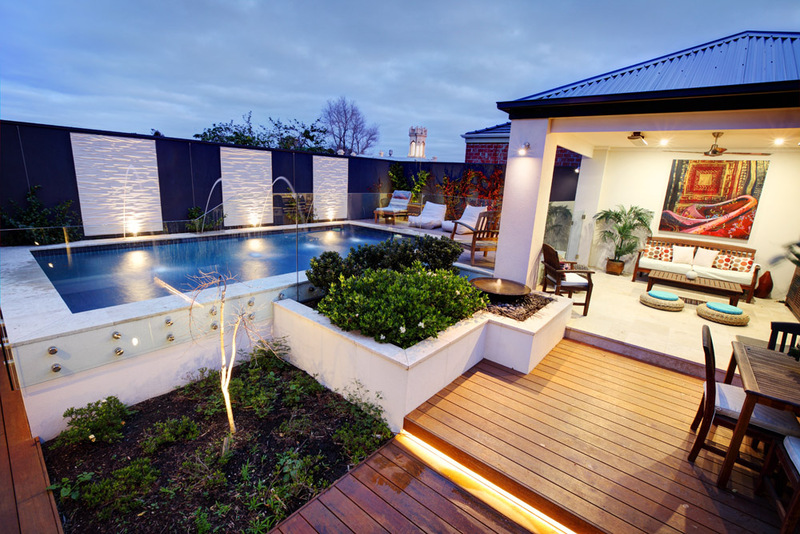 Space was extremely limited for the owners of this family home and the design brief was to create an illusion of a “bigger” feel. 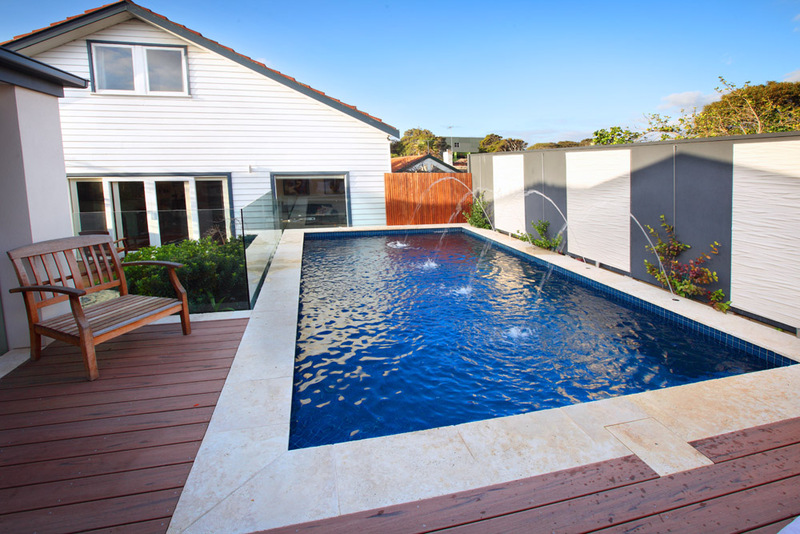 To achieve this, Kiama Pools built this pool 1.5 metres above ground and created a number of levels in the overall design. 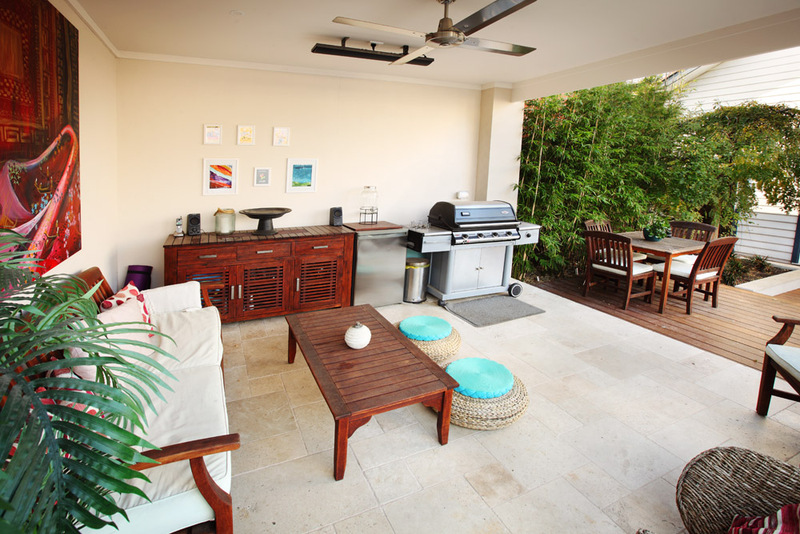 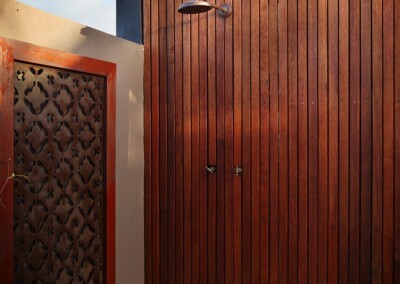 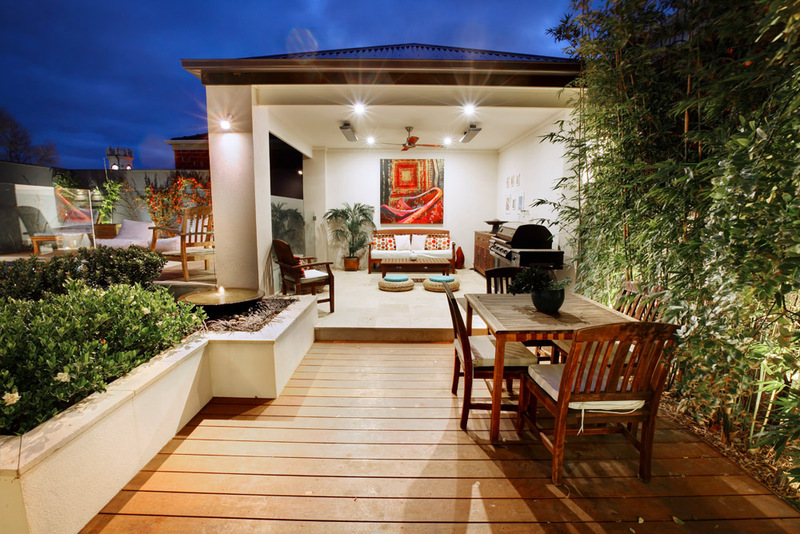 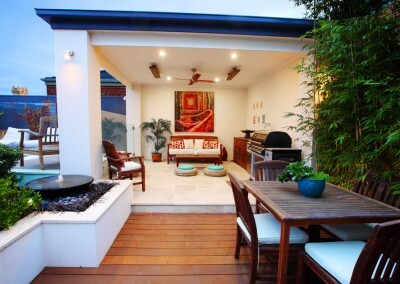 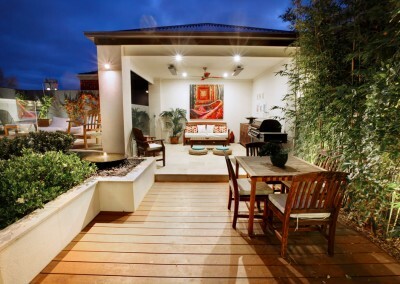 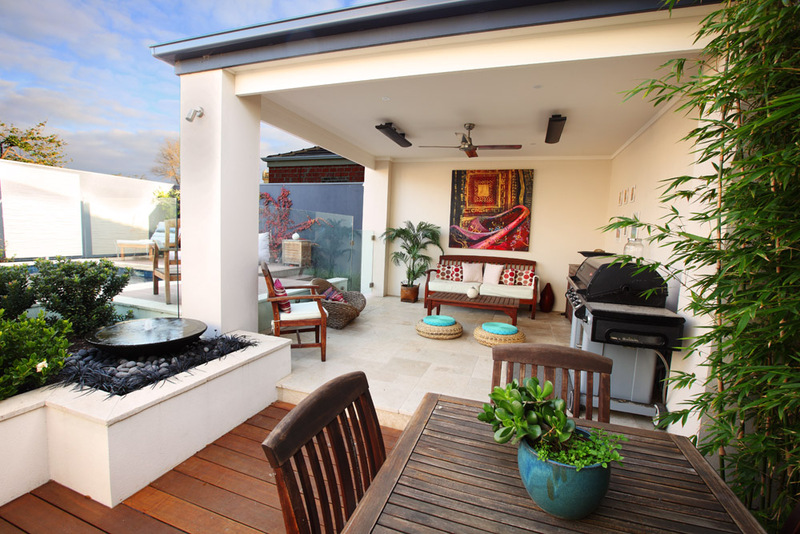 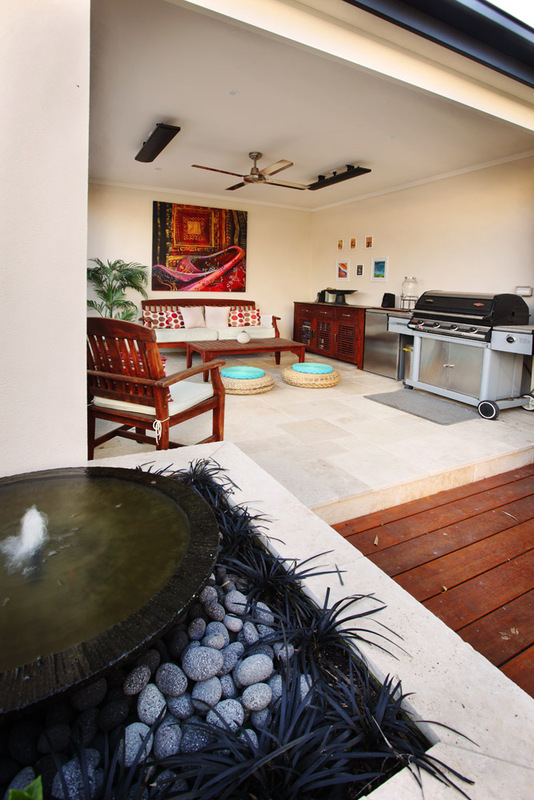 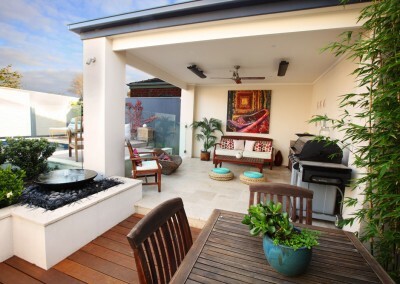 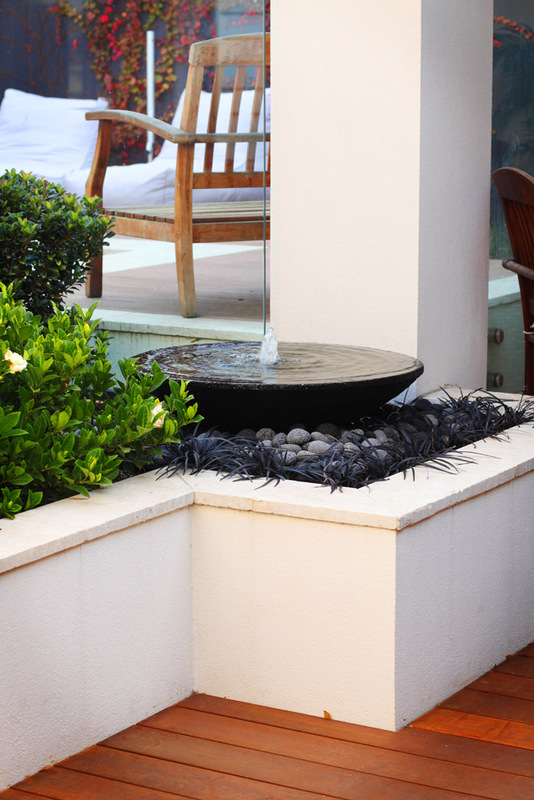 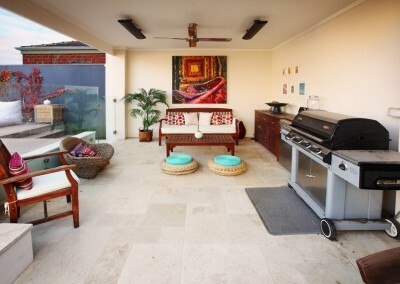 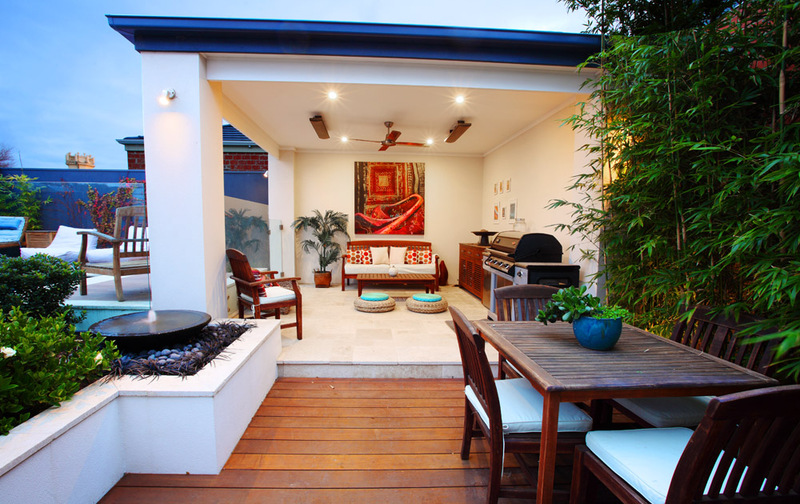 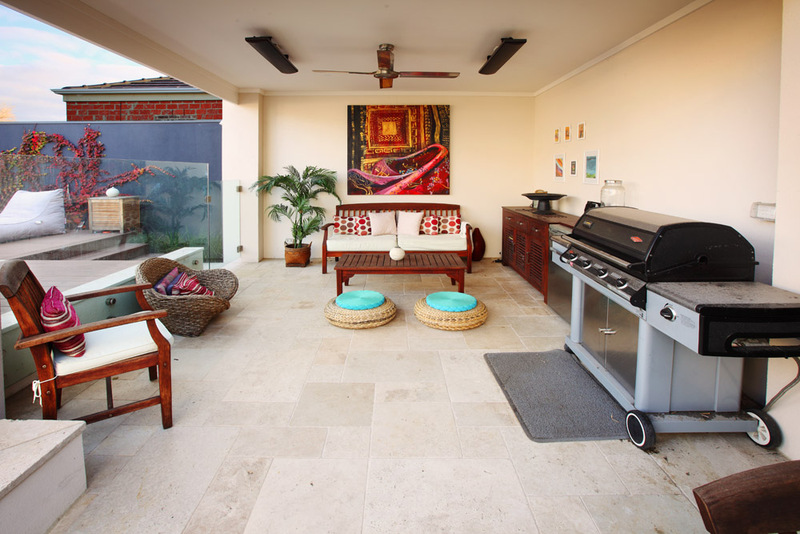 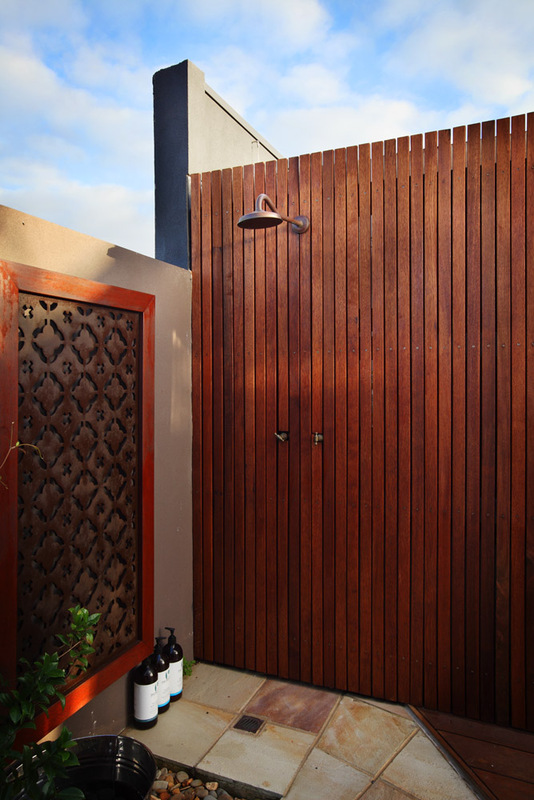 By doing so, features such as an outdoor room could be included in the design and build. 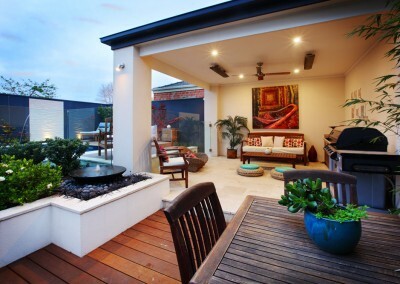 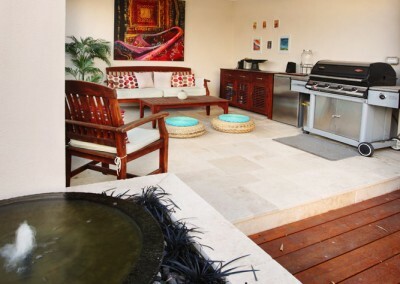 The outdoor room which was a step down from the pool and the timber deck, which allowed for a heated lounge and deck for family meals. 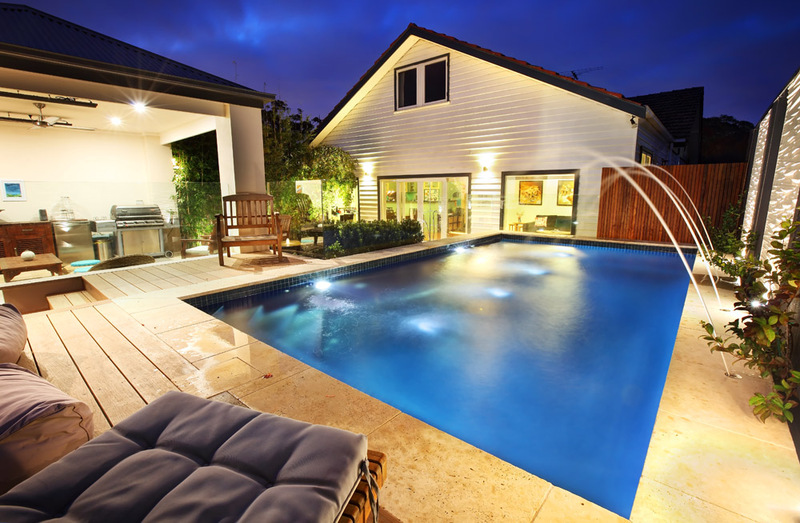 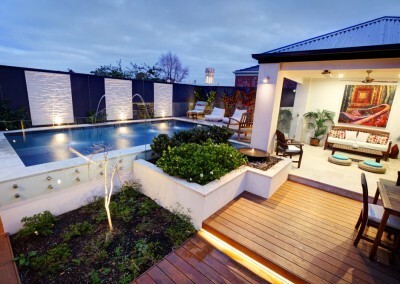 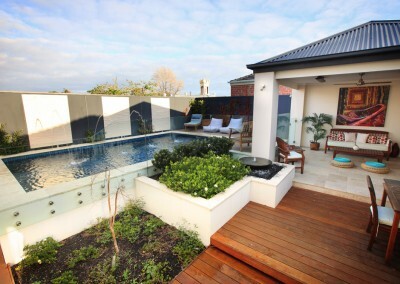 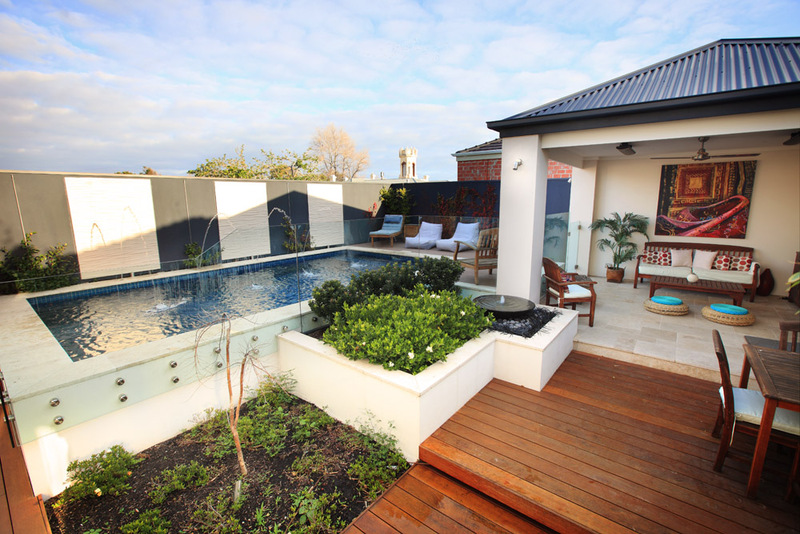 The small swimming pool and the surrounds are stunning and make the overall space a highly practical area for this Melbourne family. 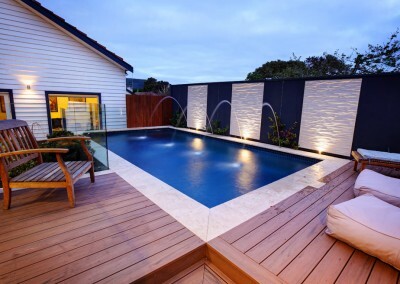 The glass at the side of the pool was highlighted through the use of a patchwork fitting. 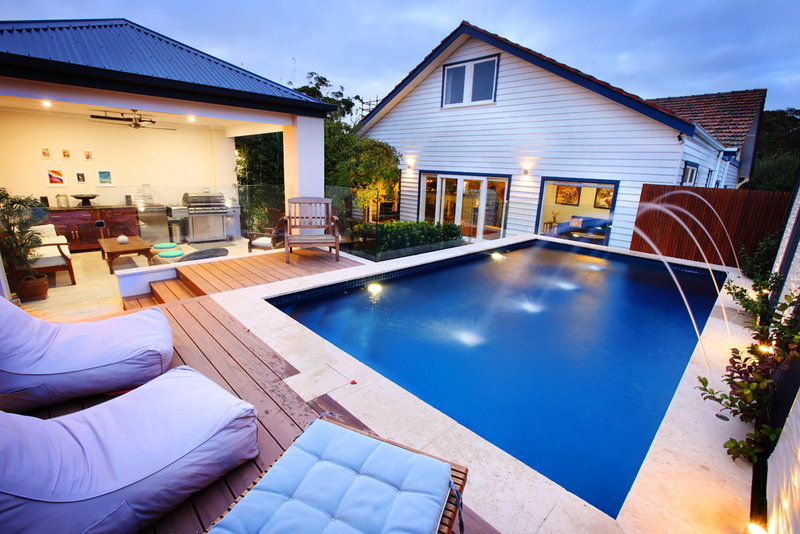 Are you short on space? 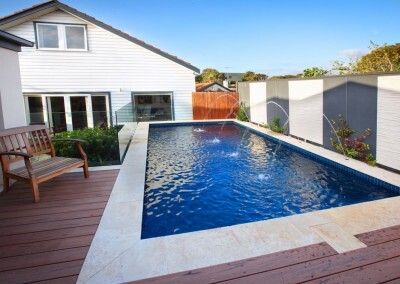 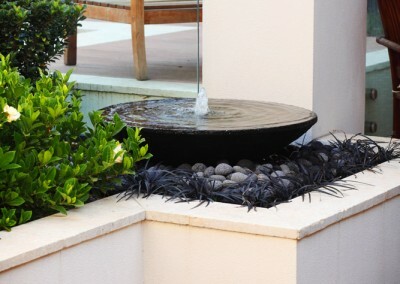 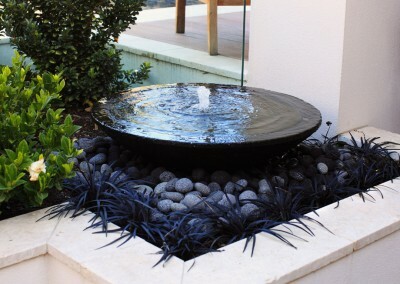 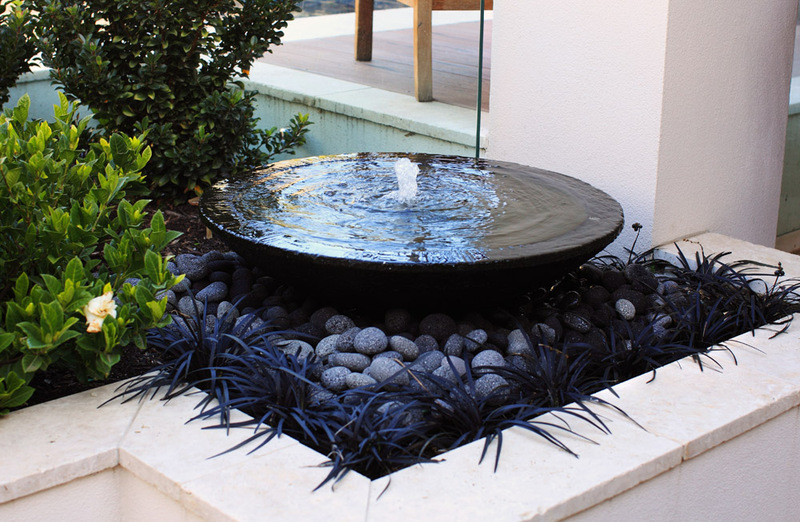 Looking for a great design for a small swimming pool? 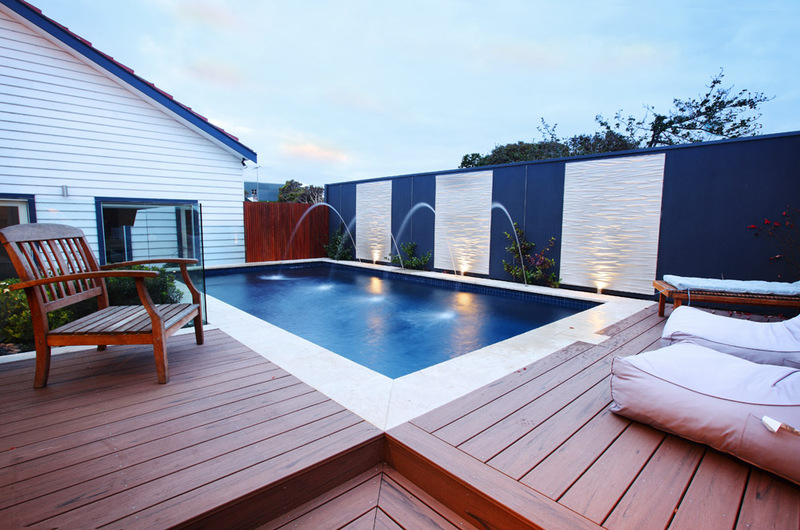 Kiama can help. 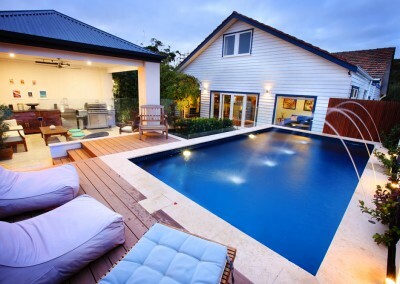 Thinking of building a small swimming pool for your home?